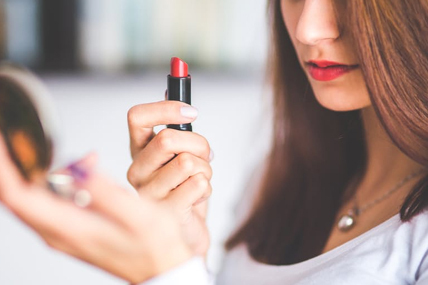 The average Spanish consumer spent €147 on beauty products in 2016; a decline of 3% on the average spend of 2015, according to the latest data from the Personal Care Consumer Panel from Kantar Worldpanel, the world leader in consumer panels. In total, 32.5 million consumers, female and male, over the age of 15 have bought one of these products in the last year. The average frequency of purchase is once every three weeks. Most commonly bought products are oral care (24.9 million buyers), hair care (24.7), bath and shower products (21.8) and deodorants (20.9). 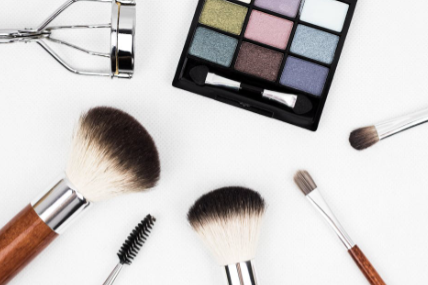 The decrease in spending on beauty products can be explained partially by a simplification of beauty and hygiene routines. In 2016, women used an average of 11 cosmetic products a week and men an average of six, in both cases this is one less item than in 2008. The eliminated product has been taken out of morning routines, which is when most products are usually used. Interestingly, shoppers across all age groups have reduced their use, although the biggest drop was in those between the ages of 25 and 44. Commenting on the changing health and beauty habits of Spanish consumers, Rosa Pilar López, Sector Director of Kantar Worldpanel, said: “The economic crisis has directly impacted on health and beauty sales, but so too have new lifestyle trends and overall pressure on consumers’ time, as a result shoppers are looking for simplicity and comfort in their personal care routines”. This trend has benefitted products that are convenient and have multiple benefits such as micellar water or BB or CC creams. The micellar facial cleansing waters have been bought by over half a million individuals (six times more people than in 2013), while tinted moisturising creams have grown 51% since 2013 and bought by almost two million people in Spain last year. 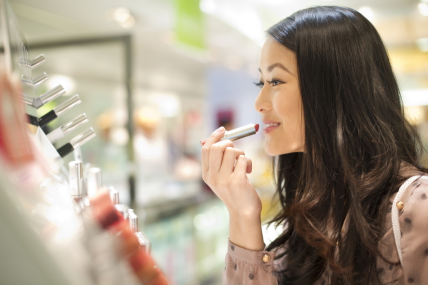 In response to the industry’s growing need for insight and information from the perfume and cosmetics industry, Kantar Worldpanel has expanded its consumer panel for health and beauty by 67%. Since the first quarter of 2017, purchasing information in this sector has been provided by 20,000 participants, the largest sample of individuals in Spain. This increase provides greater granularity and robustness in analysis, and a more complete view of both the buyer and user.